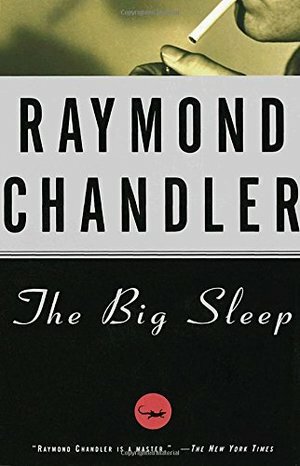 In this introduction to Philip Marlowe, we meet the hard-drinking, cynical, sarcastic PI with a heart that might, one day, have been gold but is now a bit tarnished. Great ending, and I won't say more lest I spoil it. Read the book BEFORE you see the movie! Not even sure how many times I've read this previously, but it's always a treat.